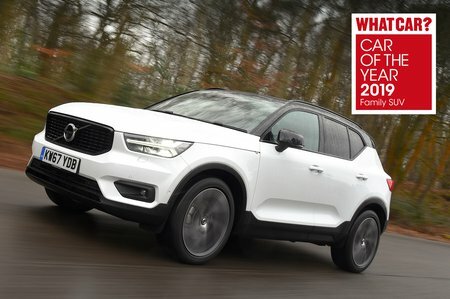 Volvo XC40 2.0 D3 Momentum 5dr AWD Geartronic 2019 Review | What Car? This very well-equipped entry-spec model comes with cruise control, keyless start, dual-zone climate control and a 9.0in tablet-style touchscreen with sat-nav, a DAB radio and Bluetooth. You also get digital instruments, 18in alloy wheels, LED headlights, driver and passenger electric lumbar adjustment and rear parking sensors. Safety kit includes automatic emergency braking, lane assist and traffic sign recognition. For many, this will be enough.